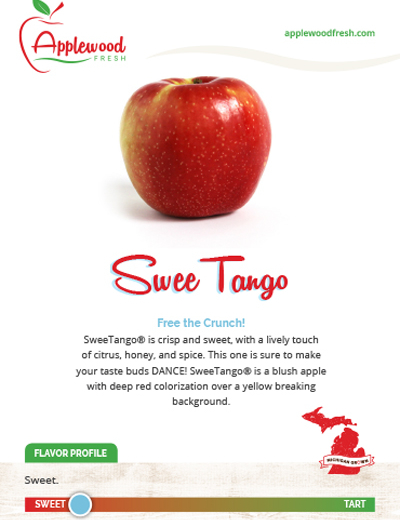 SweeTango® is crisp and sweet, with a lively touch of citrus, honey, and spice. 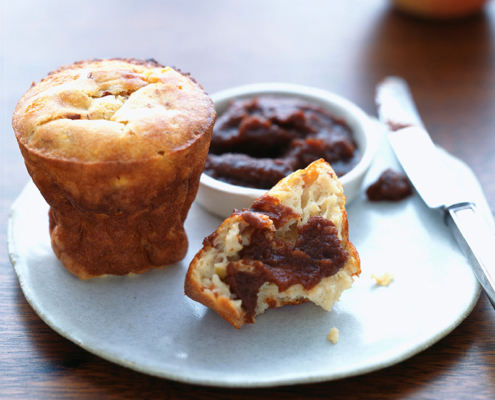 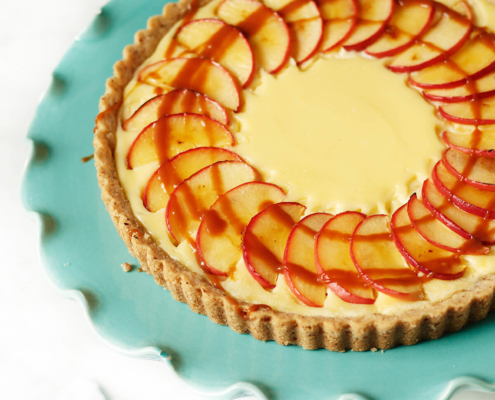 This one is sure to make your taste buds DANCE! 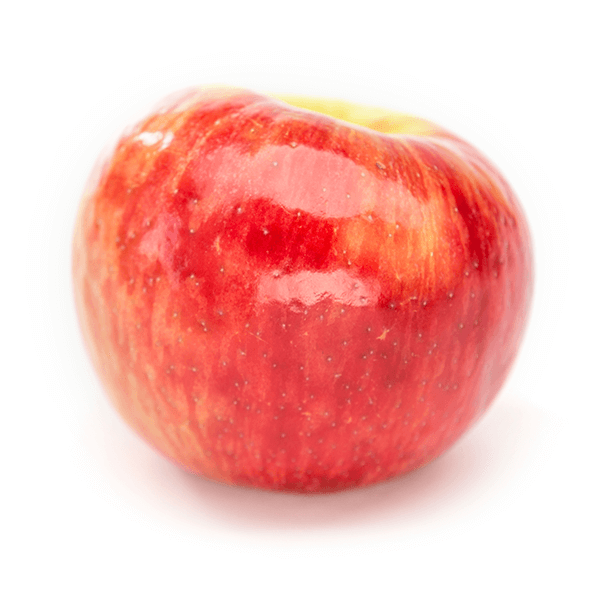 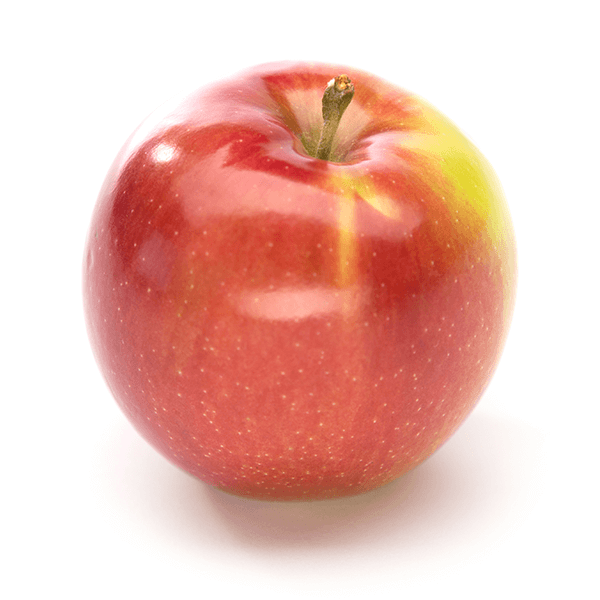 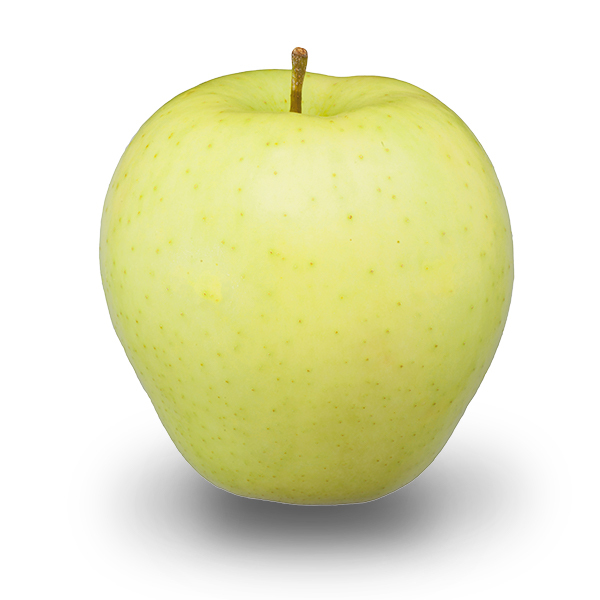 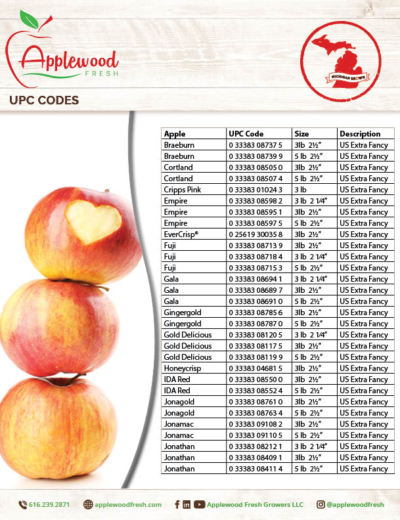 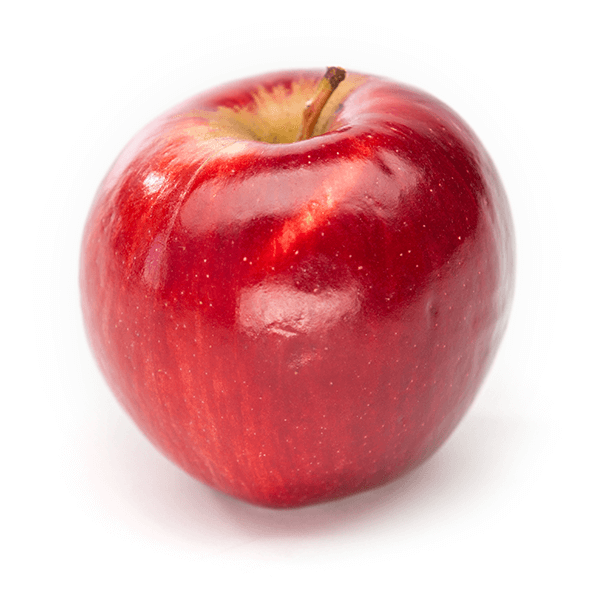 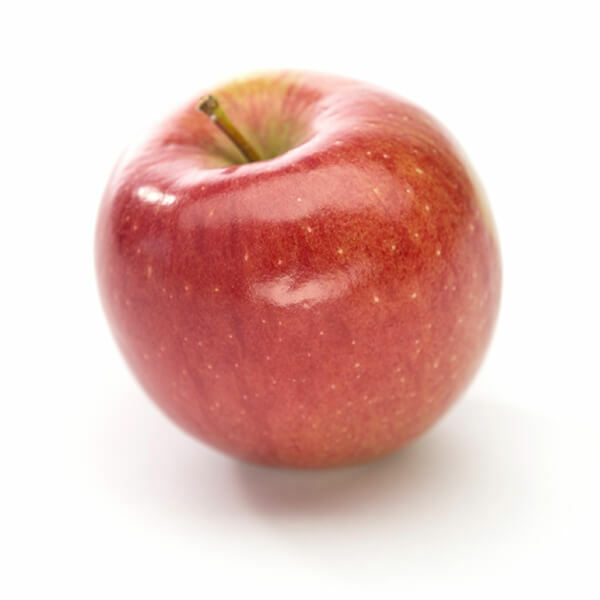 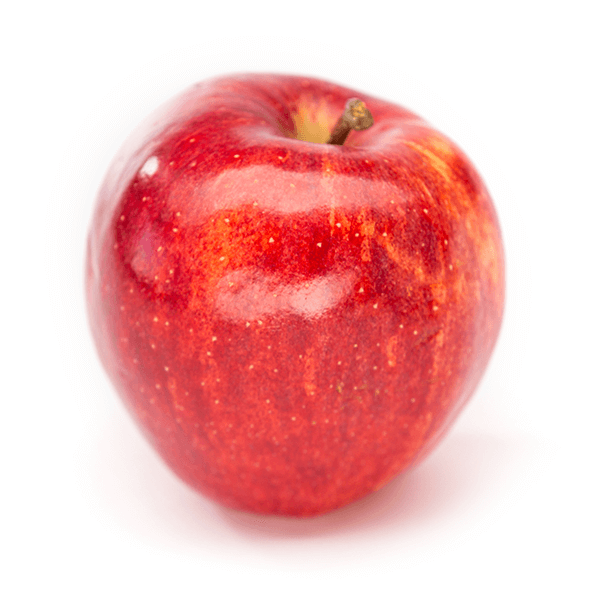 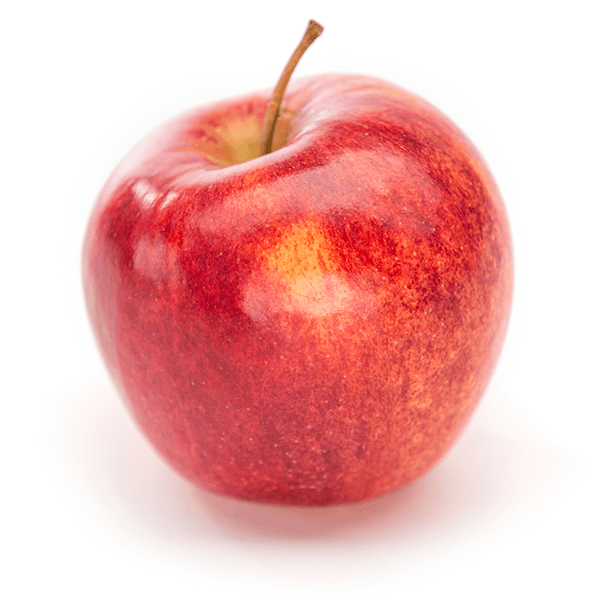 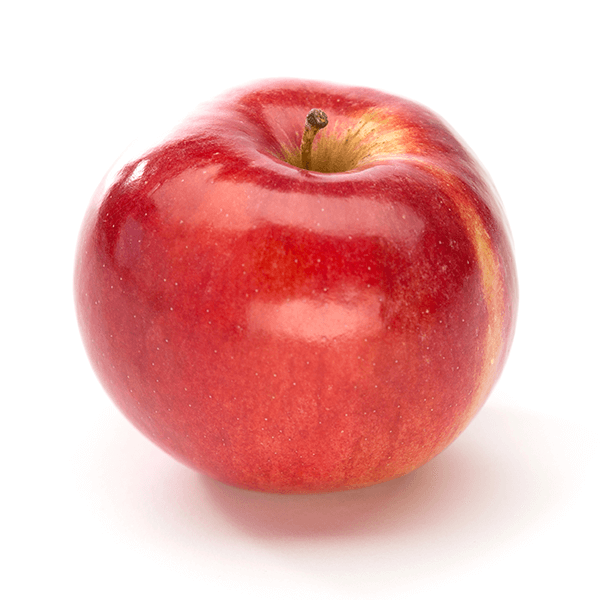 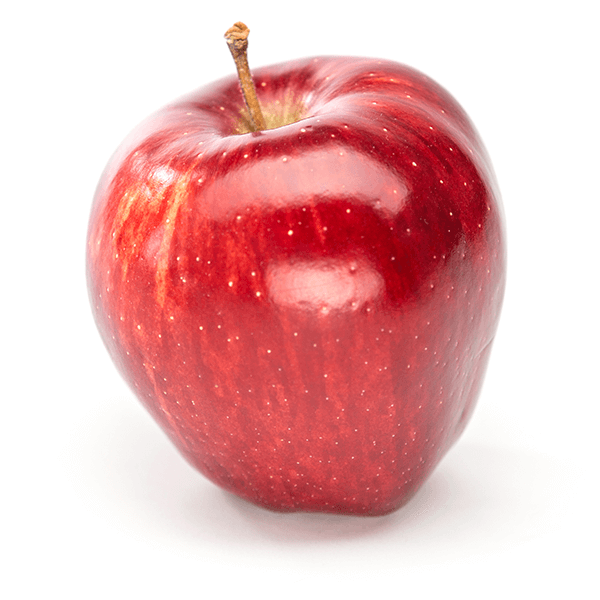 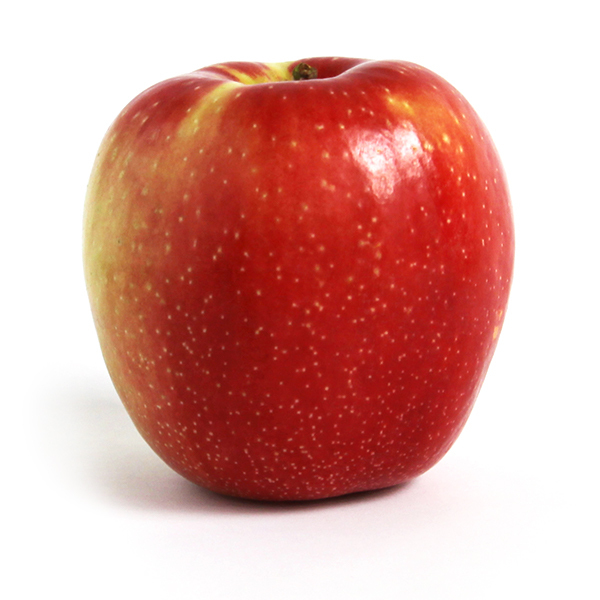 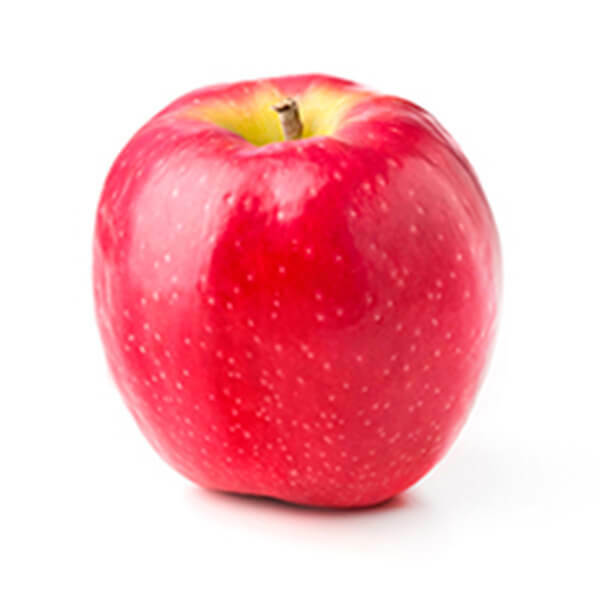 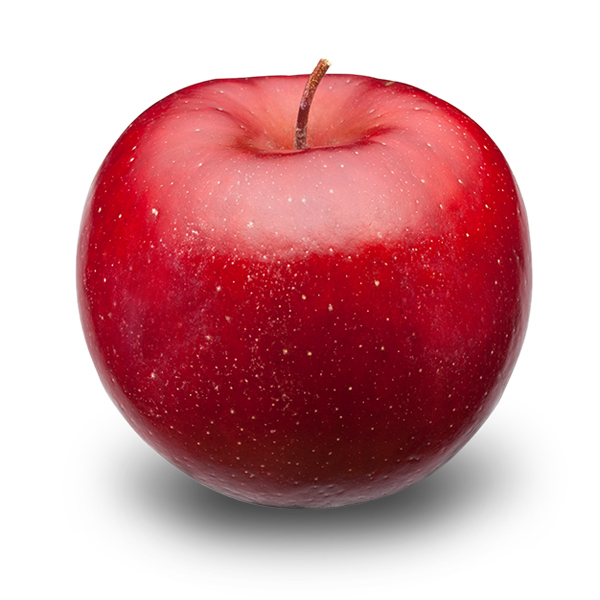 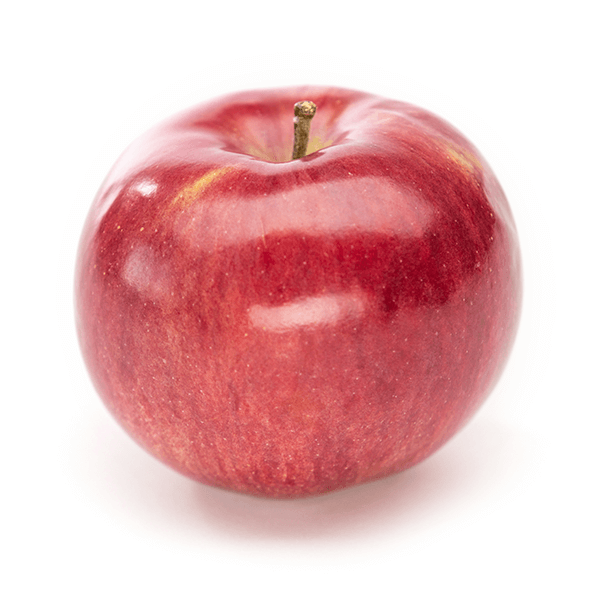 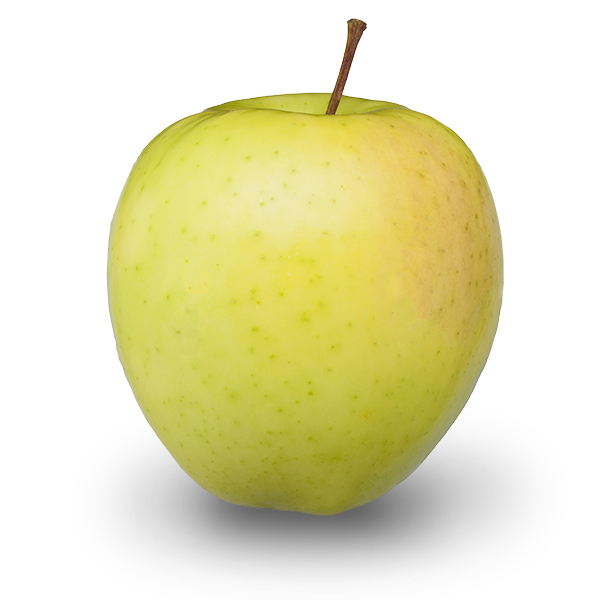 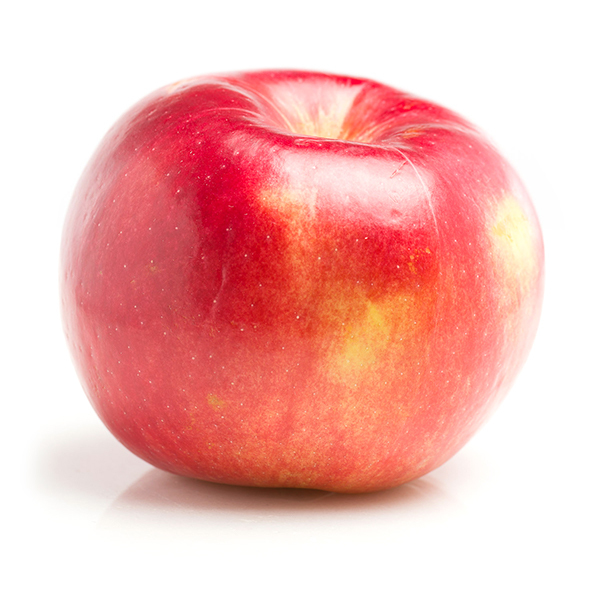 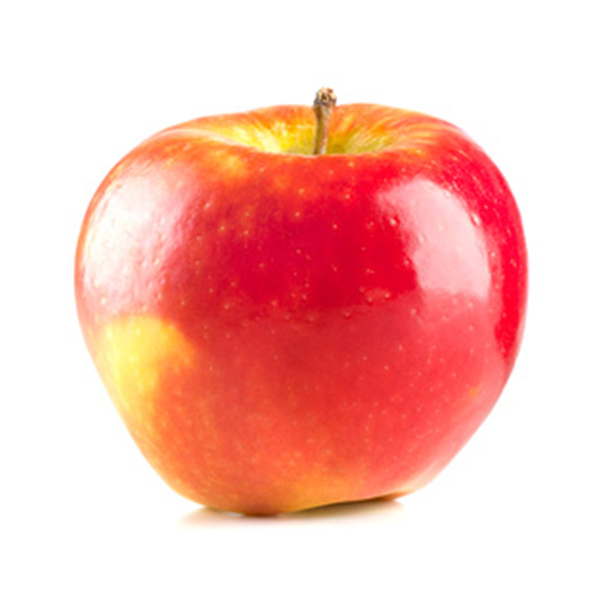 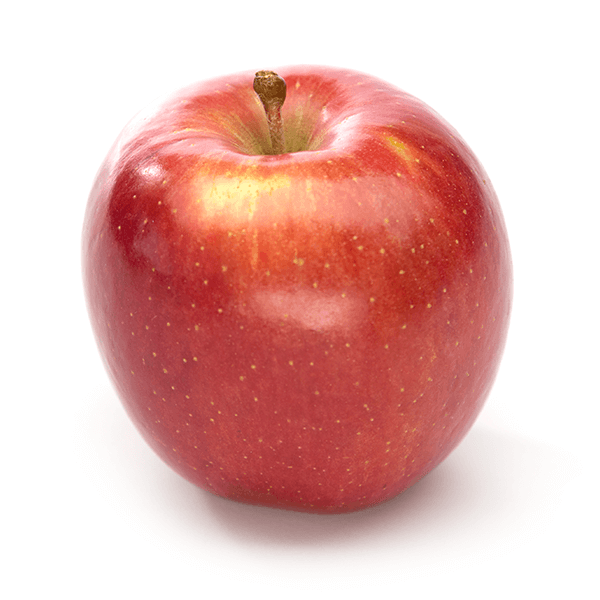 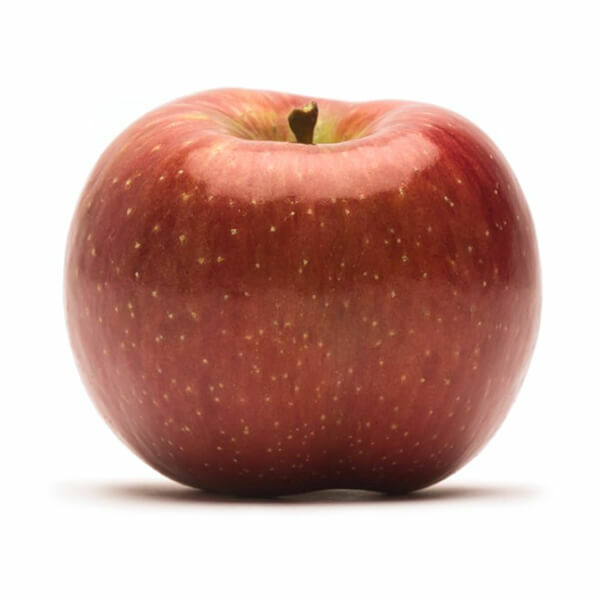 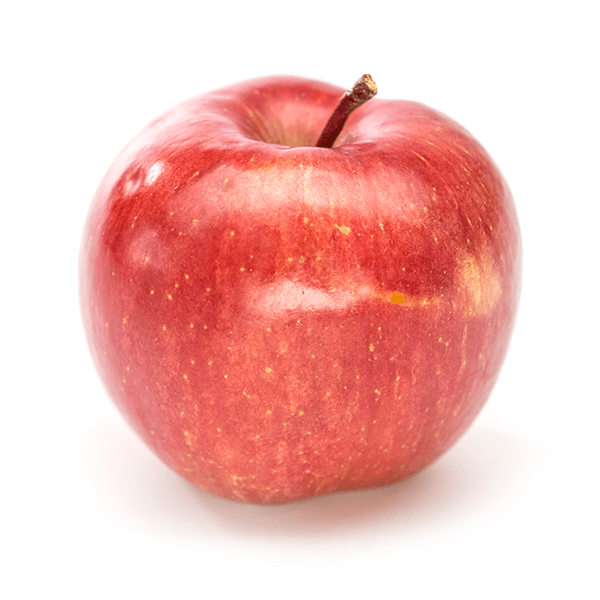 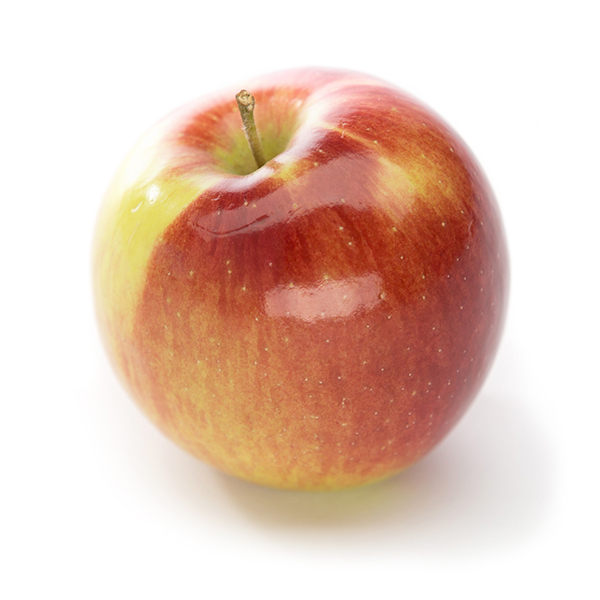 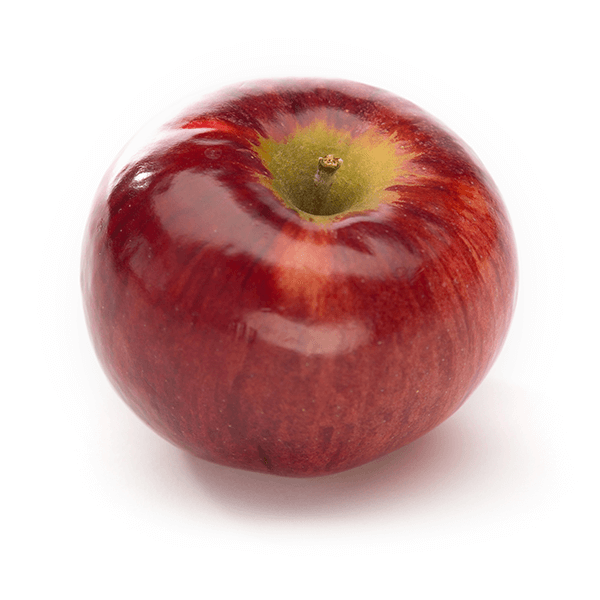 SweeTango® is a blush apple with deep red colorization over a yellow breaking background.